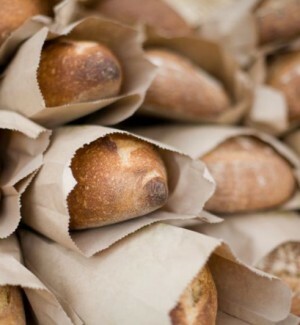 Acadia Natural delivers an unbleached, environmentally-friendly aesthetic. 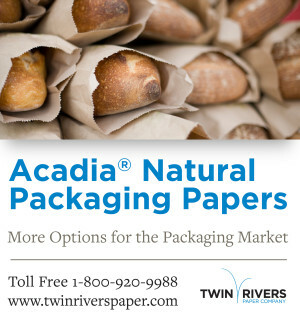 Acadia® Natural is a compostable and recyclable paper that incorporates unbleached pulp. It delivers on brand objectives while offering an environmentally-responsible substrate for food packaging applications such as fast-food sandwich wraps, French fry and carry-out bags and basket liners. 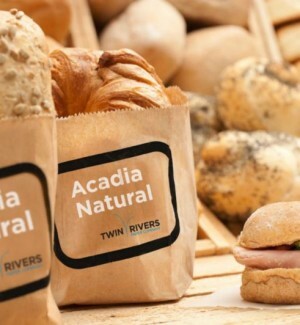 Acadia® Natural and Acadia® Natural OGR are custom designed to meet the needs of individual customers. Please contact us to discuss your specification requirements. Contact Us for More Information on Acadia® NaturalDownload a Specification SheetWhat is kit testing? Find out in this short tutorial.